Campaign for the American Reader: Pg. 99: Lydia Pyne's "Seven Skeletons"
Featured at the Page 99 Test: Seven Skeletons: The Evolution of the World's Most Famous Human Fossils by Lydia Pyne. 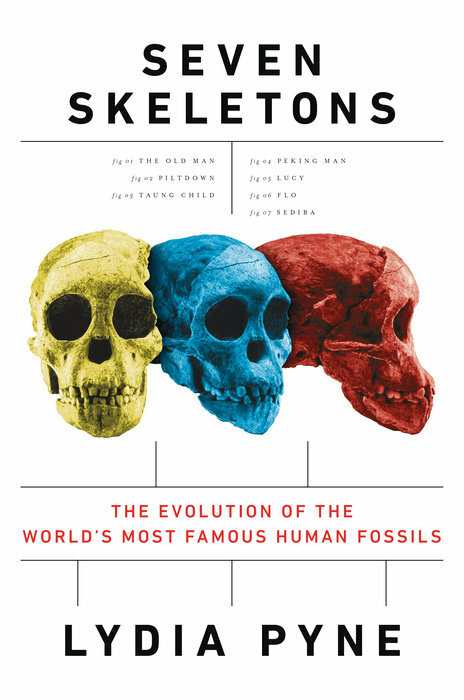 With wit and insight, Pyne brings to life each fossil, and how it is described, put on display, and shared among scientific communities and the broader public. 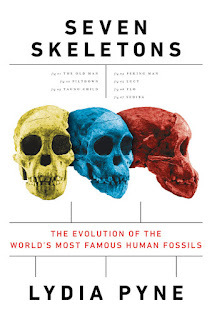 This fascinating, endlessly entertaining book puts the impact of paleoanthropology into new context, a reminder of how our past as a species continues to affect, in astounding ways, our present culture and imagination. The Page 99 Test: Seven Skeletons.